Take Action November 5th Against Detention Centers and Corporations that Profit from Them! If you are in the Bay Area on November 5th, there is an opportunity to stand up against corporations that profit at the expense of the human rights of individuals in immigrant detention centers. 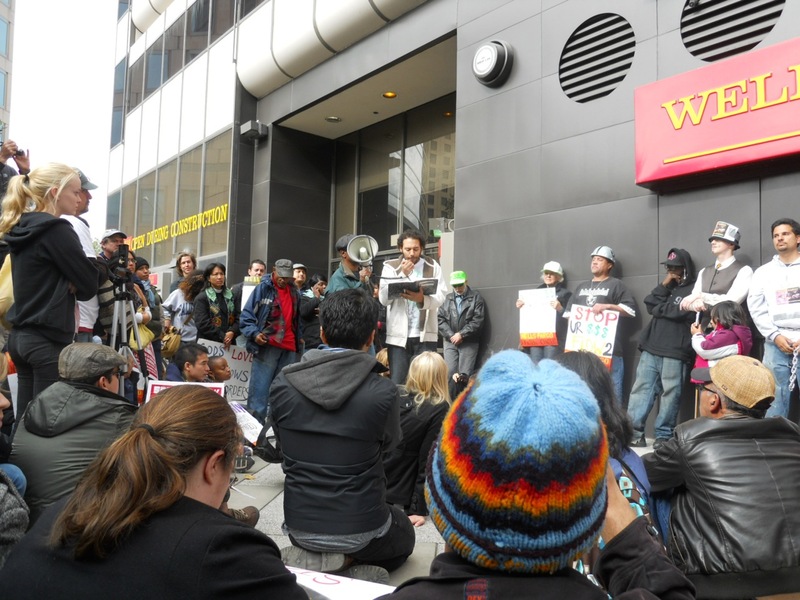 Wells Fargo, one of many banks and corporations, reaps profits by investing in private detention centers that treat human beings as inferior beings, subject them to humiliation and violate basic human rights.